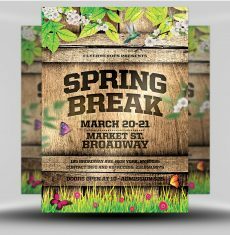 Whether you choose to hit up the Mexican beaches of Cancun, party in downtown Miami or simply stay on Campus – whatever you do Spring Break is sure to bring out some party in you! 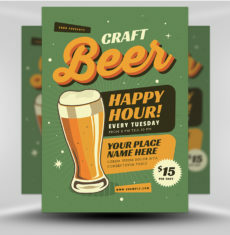 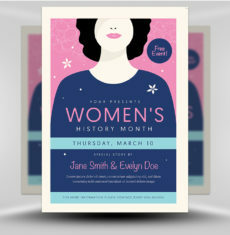 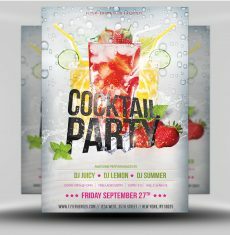 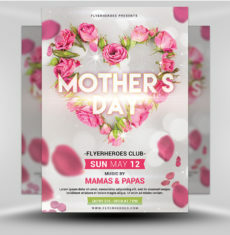 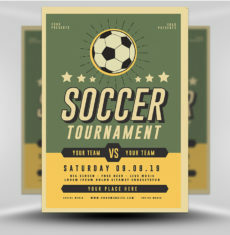 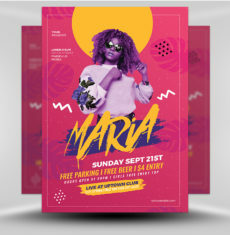 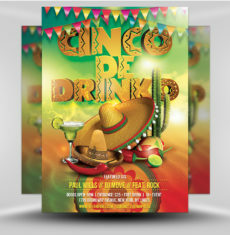 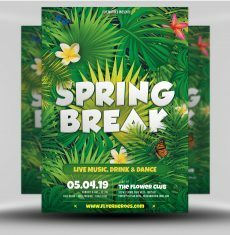 As one of the most celebrated times on the student calendar, bars across the land will be in need of high quality flyer designs to show of their venue’s party and persuade student-punters that their event will be best. 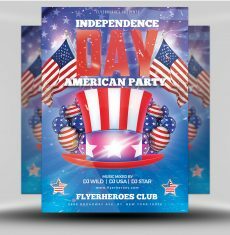 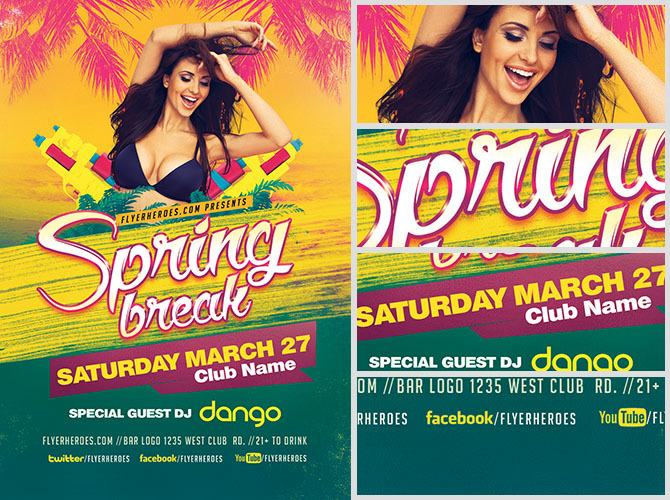 What better way to do that than with a FlyerHeroes exclusive Spring Break 2017 Flyer Template? 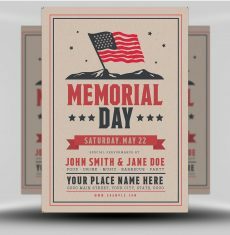 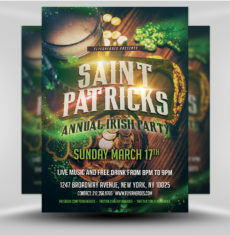 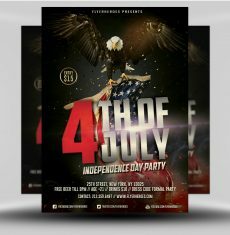 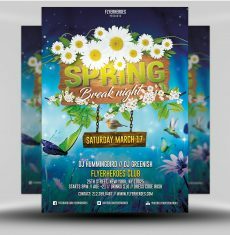 Spring Break 2017 Flyer Template is a premium Photoshop PSD flyer / poster template designed by FlyerHeroes to be used with Photoshop CS4 and higher.